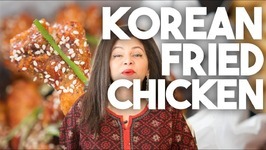 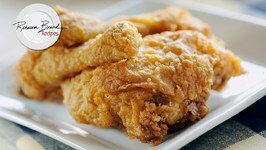 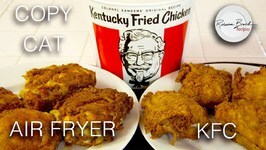 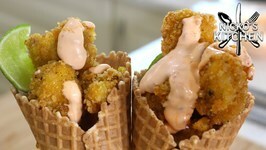 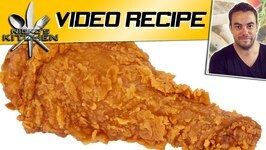 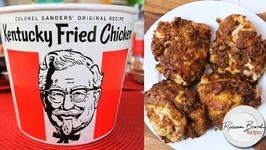 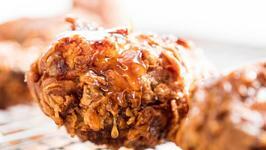 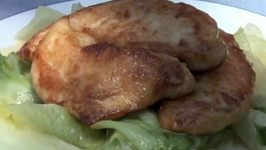 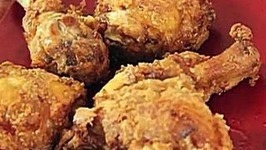 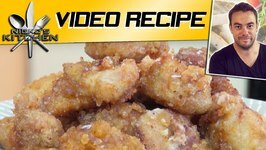 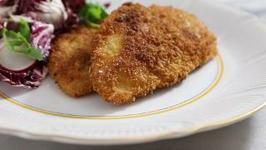 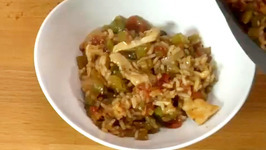 Kentucky Fried Chicken Recipe KFC has 11 secret spices and the recipe is in this video. 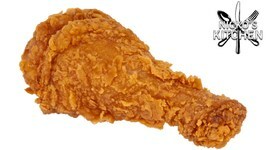 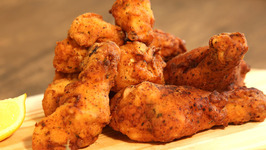 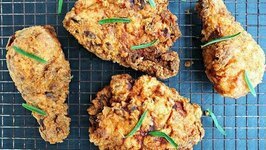 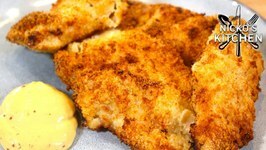 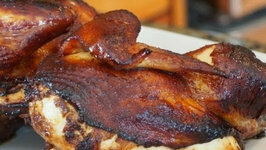 Air fried chicken is crispy and delicious! 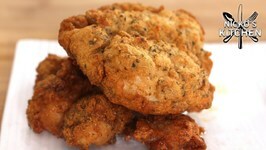 Zenchef's large fryer only takes 14 mins a batch! 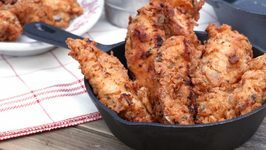 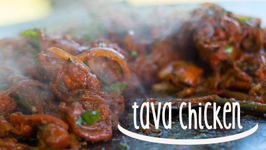 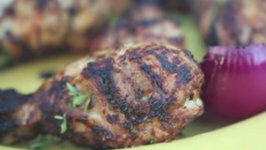 This recipe only needs chicken, flour, and spices, super easy and fast to make!